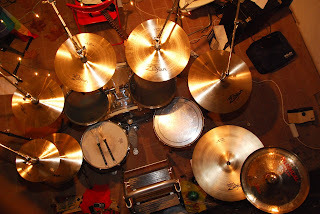 The Zildjian has been Viktor Albert's cymbal set since December 2009. He first used it live on 30 December 2009 at the Psychedelic Gallery. 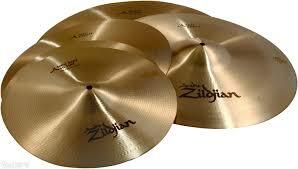 Since 2009 the Zildjian cymbal set has been used by Viktor Albert during every Dawnstar concert.